The Acer Switch SA5-271-396K Notebook featuring an Intel Core i3 processor and up to 8 hours battery life, has a lightweight design and can be transformed into a tablet making it a flexible option for taking on the go. Even though it's compact in size, it has a full size keyboard and large trackpad so it won't compromise on usability. Plus, it also has reversible USB 3.1 Type-C ports for fast data transfer, device charging and high resolution display out. 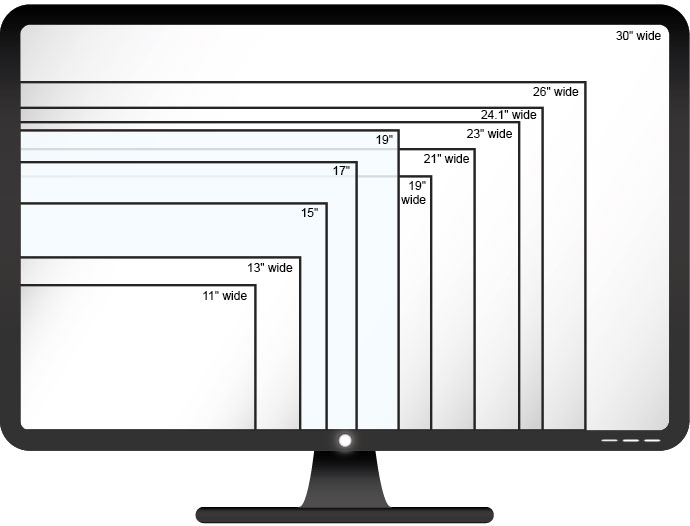 It features a 12" IPS display with a resolution of 1920 x 1080. The Intel Core i3 6100U processor allows you to open files and programs quickly, seamlessly switch between programs and experience immersive and sharp media. This Acer Notebook comes with 8 GB of RAM making it capable of better multitasking performance and suitable for applications including gaming, photo and video editing and CAD or 3D modelling. It includes an SSD capacity of 128 GB. This notebook supports connections via dual-band WiFi, Bluetooth 4.0, USB 3.0, USB-C and 3.5 mm. This notebook can run for up to 8 hours.